We know the decision to have cosmetic surgery is an important one, so we encourage you to ask as many questions as you feel are necessary during your first meeting with our female plastic surgeon, Dr. Petti. 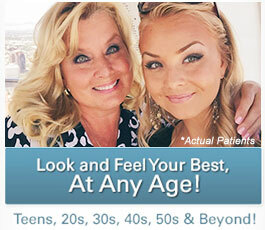 After the two of you have decided on a possible treatment plan, Dr. Petti can use state-of-the-art Mirror Computer Imaging to create images that show what you might look like after your plastic surgery. We will gladly address any concerns you may have so that you feel comfortable and secure every step of the way. When you meet with Dr. Petti to discuss how Palos Verdes Plastic Surgery Medical Center can help you, a thorough assessment and treatment approach will be explained so you will have a complete understanding of the cosmetic enhancement you desire. Along with plastic surgeon Dr. Christine Petti, our patient care coordinators provide you with the information necessary to make an informed decision. Mirror Computer Imaging, procedural education DVDs, videos, illustrations, and literature are all available to facilitate the development of your customized cosmetic enhancement. A private consultation is the first step towards a more confident you. To schedule your meeting with Dr. Petti, we invite you to call our office at (310) 961-2530, or if you prefer email communication, please complete our online contact form to get in touch with our office. 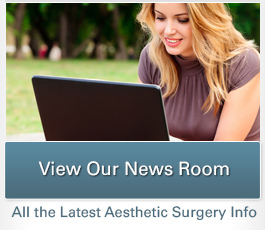 All of us at Palos Verdes Plastic Surgery Medical Center look forward to hearing from you!